'Bluetongue is a non-contagious, insect-borne viral disease that can affect sheep, goats, deer and cattle. 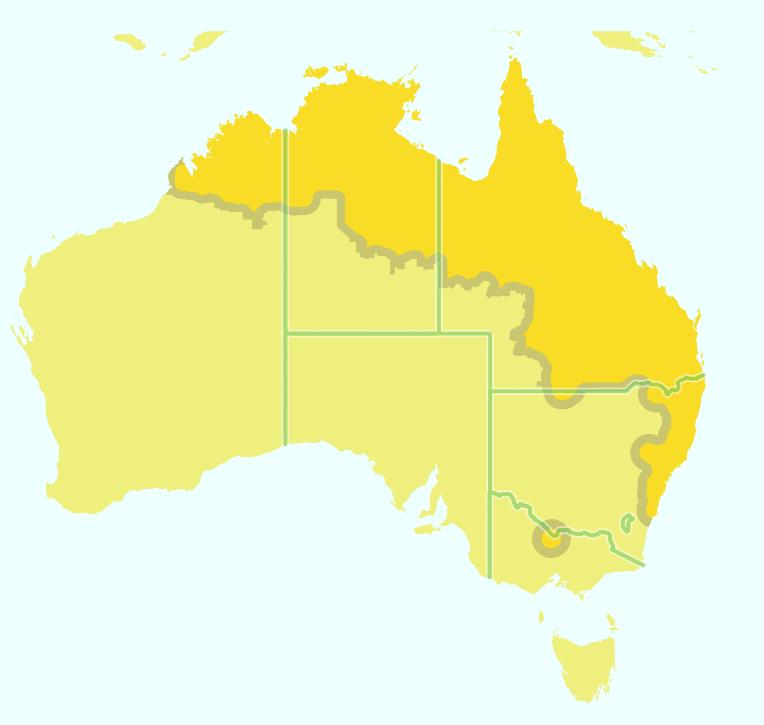 It is spread by midges (Culicoides species), which are generally limited to northern Australia. Today the Victorian Chief Veterinary Officer has confirmed that routine pre-export bluetongue virus (BTV) testing recently detected several cattle in a herd in northern Victoria that had been exposed to the virus. While the actual virus was not found, antibodies indicated past exposure to the virus and this is the first evidence of such exposure in Victoria. The same strain of virus is endemic in northern and parts of eastern Australia, where there have never been any cases of clinical disease. Southern Australia has previously been classified as being free of BTV. This has supported market access for live cattle exports including dairy heifers from these areas to overseas markets requiring these assurances. This includes China, the primary destination for dairy heifer exports. For more information on the virus itself please refer to this DPI Factsheet. For all concerns regarding these latest findings, Dairy Connect urges producers to contact their Local Land Services (LLS) District Veterinarian. For NSW farmers these contact details can be found through this Contact Us link.